When the average person needs information on a product or service, they typically perform a Google search. Because of this shift in information location, search engine optimization (SEO) is now a part of almost every company’s marketing budget. With the increased competition, the presence of simple SEO is no longer enough to distinguish a roofing company from its competitors. To stand out in 2019, roofers must develop an effective SEO strategy based on research, data, and analysis. Business Objectives: We help you set realistic, attainable marketing goals for your roofing Company. Competitor Analysis: Our experts analyze competitor websites and marketing campaigns to ensure productive efforts. Market Opportunity: We evaluate market trends and opportunities so you never miss a chance to communicate with your audience. Keyword Research: The Roofing Webmasters experts provide comprehensive research for local, national, and service keywords. Proper SEO Planning Can Mean the Difference Between Great ROI or None at All. To improve search visibility, a website must have quality inbound links, engaging on-page content with proper keyword usage, and clean website design. Google has evolved to more effectively meet their ideas for website criteria. Tactics that once circumvented the process, such as link schemes and keyword stuffing, now incur Google penalties more often than not. Call (800) 353-5758 for SEO strategy for roofers. What is the Best SEO Strategy for Roofing Companies? Our experts can break large objectives into more detailed and measurable concepts. The goals of your business will instruct our strategy development. For example, if your goal is to increase conversions, we will research keywords with “buyer intent” and identify those with the highest search volume and opportunity. We’ll then plan to integrate them throughout your on-page content with keyword placement. To increase search visibility, we’ll set a plan to claim and optimize your business listings to improve local signals. Does a Roofing Contractor Need an SEO Strategy? As a roofing company owner, it’s crucial to have a marketing strategy in place to keep your tactics and efforts on track and productive. Like any marketing strategy, your SEO marketing strategy should be planned and regularly assessed to ensure that you are getting the most for your advertising buck. By establishing a clear plan for your SEO marketing, you can better assess your company’s marketing goals and benchmarks, and create a well-rounded marketing plan that covers all of your bases. 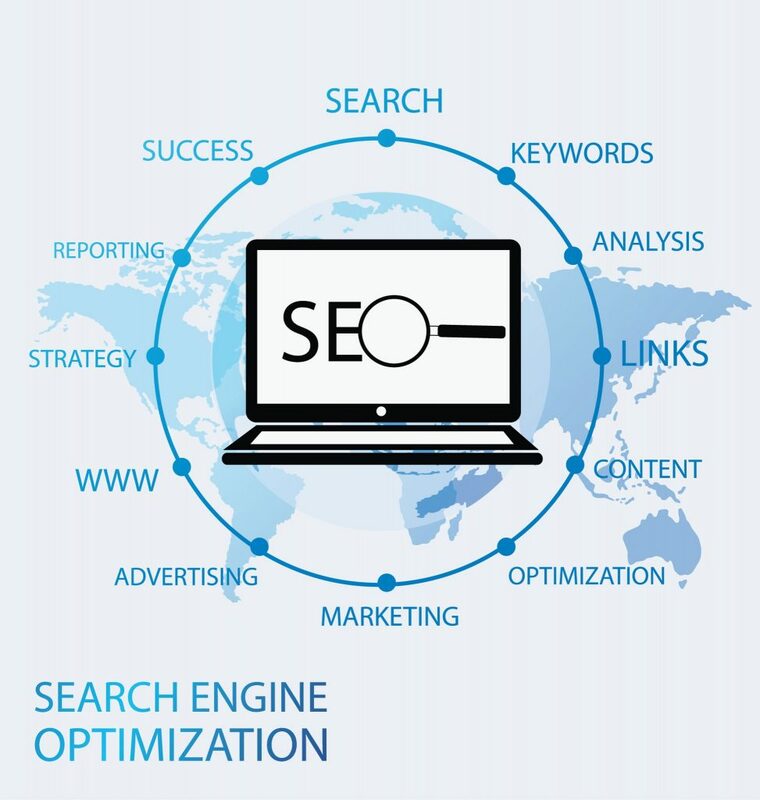 At Roofing Webmasters, SEO strategy development is part of our process for each and every client. We develop an effective SEO strategy based on keyword research, competitor analysis, and market opportunity. Using spreadsheets we then upload the SEO strategy onto your site’s WordPress dashboard. Thanks to plugin compatibility, WordPress can then designate a URL, keyword, meta description, SEO title, and header tag(s) for each page. If you’d like to get started with an SEO strategy for roofers, give us a call at (800) 353-5758. Updated on March 14, 2019 at 7:01 pm by Roofing Webmasters.